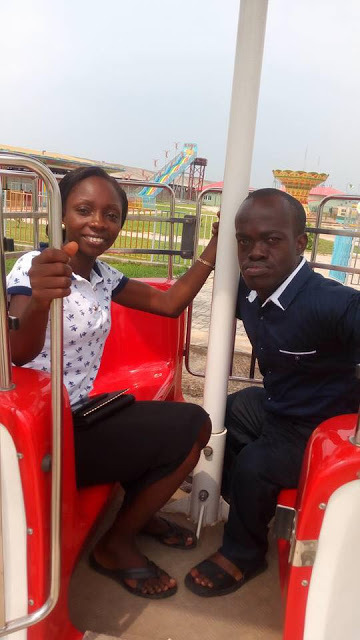 Redeemed Christian Church of God Pastor & Barrister Dele Taiwo got married to hisbeautiful bride, Doyin last weekend in Abuja in a viral wedding that warmed hearts and made them online sensations. 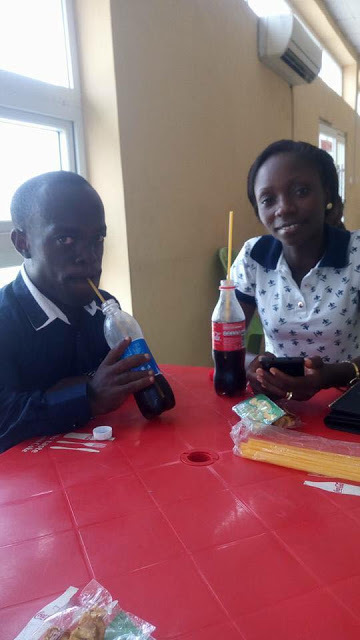 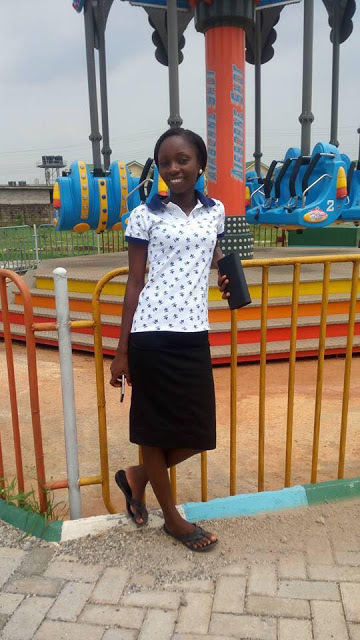 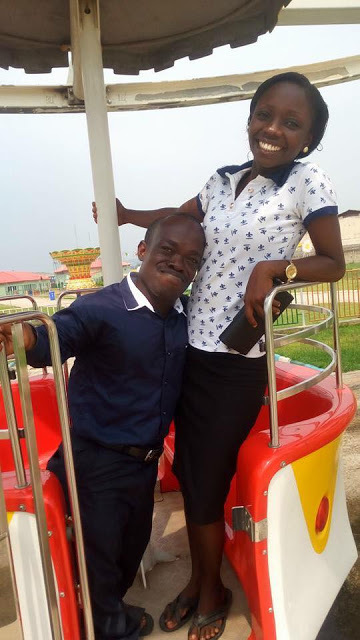 The couple who are enjoying their honeymoon spent some time at the Redemption Camp, RCCG Ogun State and shared photos. 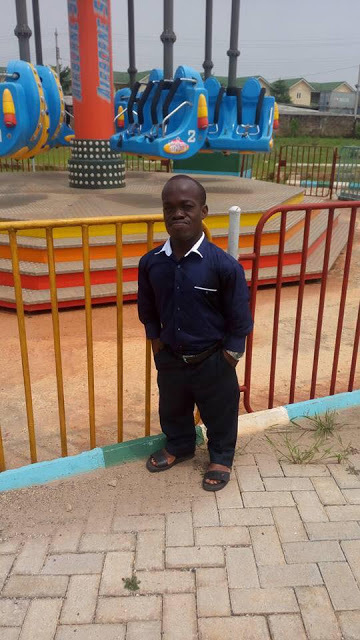 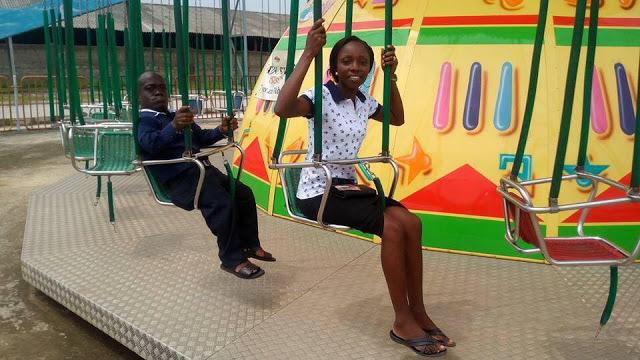 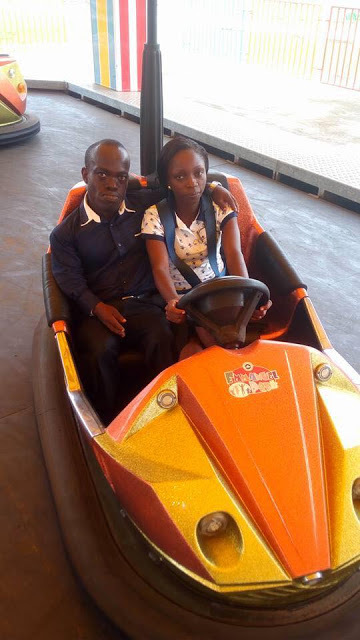 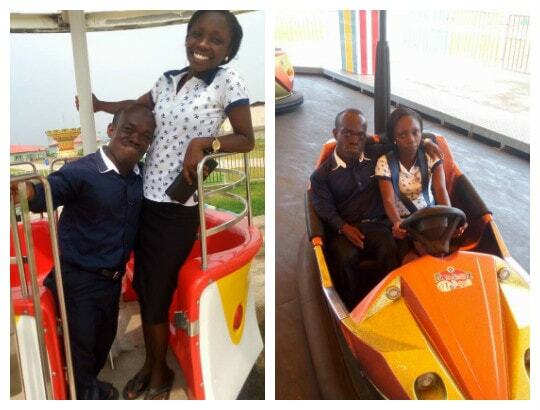 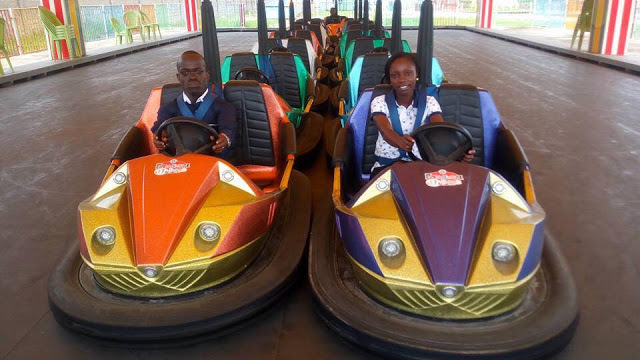 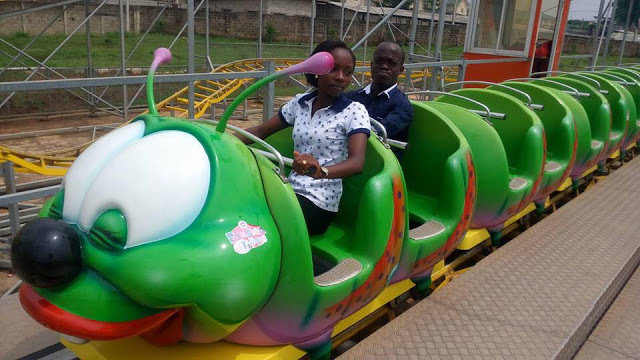 0 Response to "Photos: Viral RCCG Pastor Dele Taiwo & Wife Enjoy Their Honeymoon"